With the end of UEFA Champions League tournament, the audiences around the world are now turning their attention to the FIFA World Cup. Fortunately, iOS users can keep up with all the action and happening through compatible apps. Integrated to offer detailed information, dedicated iPad and iPhone apps ensure you don’t miss any second. Whether you’re on vacation, driving or caught up in work, these apps will keep you updated. By downloading one or multiple of the apps featured in this list, you can get all the news a soccer fan truly craves. 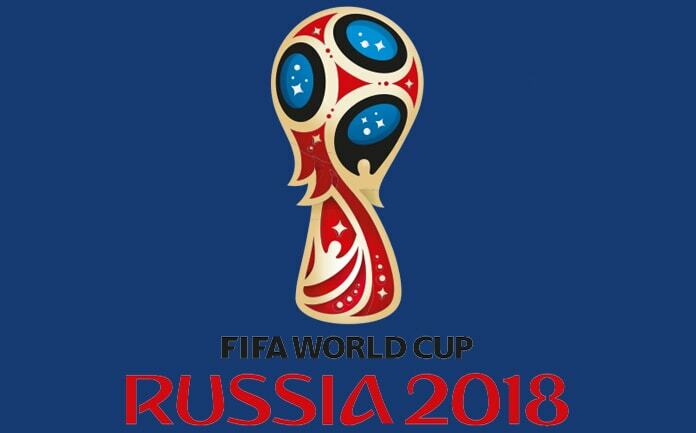 FIFA Official will provide users with all the coverage of the world cup. Downloaders can get the latest news, follow their favorite players and see games live. The also offers interviews, in-depth blog posts and technical analysis. Watch highlights and check images to relieve the special moments from each game. The app can also be used to track world ranking of FIFA. Additionally, users can vote for man of the match. In a nutshell, the app has everything a football fan desires. FIFA Official is free to download. 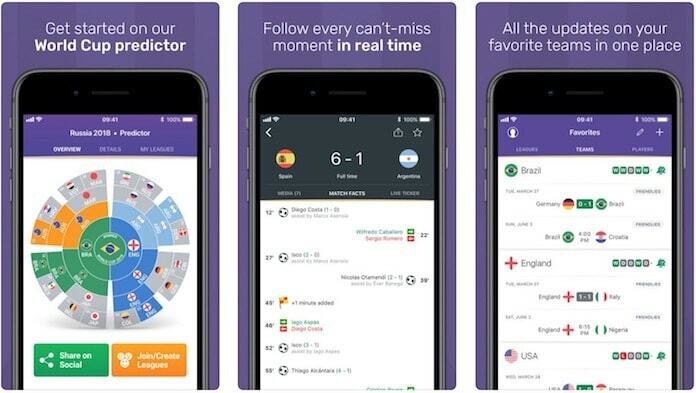 This app lets users stay at perfect pace with the action taking place on the pitch by delivering live streaming of world cup matches. Also, it offers highlights of every single match, so users can watch their favorite matches at the pace they prefer. Univision Deportes can also be used to read interesting content and take a quick look at stats. Well-timed alerts never let iDevice owners miss anything. The app is free to download. 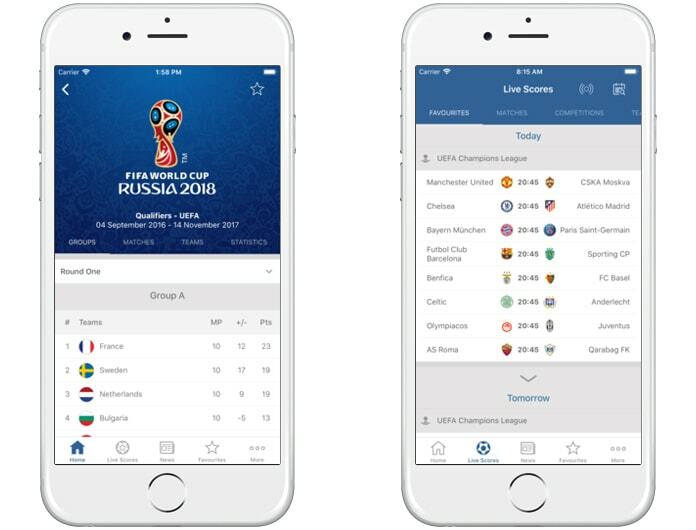 This app keeps users updated with all the latest news related to the World Cup of FIFA. It has everything you require to stay at top of matches including highlight, stats, news, live scores, etc. And with personalized content about players and teams, users can stay updated about their favorites. Expert analysis offers right insight about the match and who made the difference. What’s more, users can predict match results and even cast a vote for the best player of FIFA World Cup. You can download it free of cost. 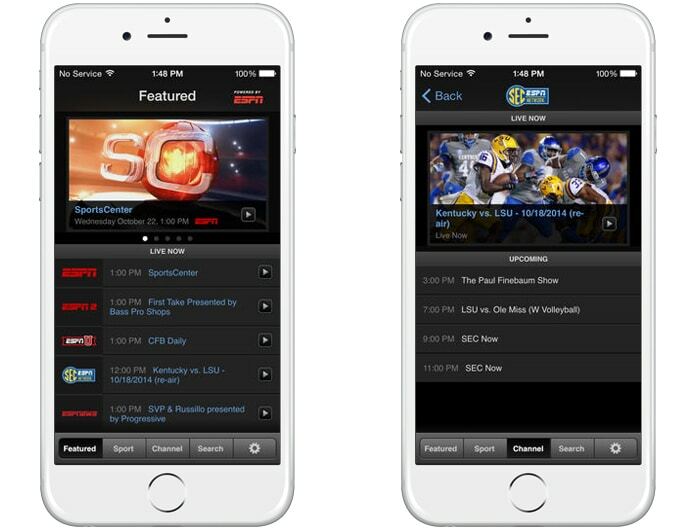 A real powerhouse, ESPN’s app is a must-have for soccer fans. 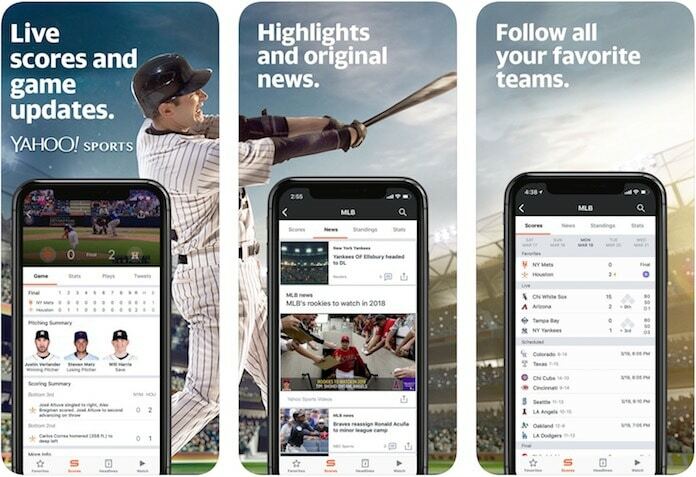 It offers all the updates of the game, allowing users to catch up with all the highlights and stories from their favorite message. And thanks to iMessage extension, iDevice owners can share live scores with their peers. In addition, you can see video highlights without having to close the Messages app on your iDevice. 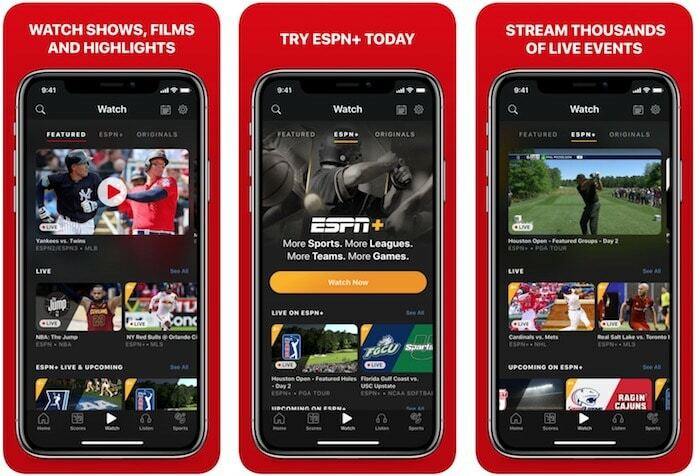 The ESPN app is free to download. 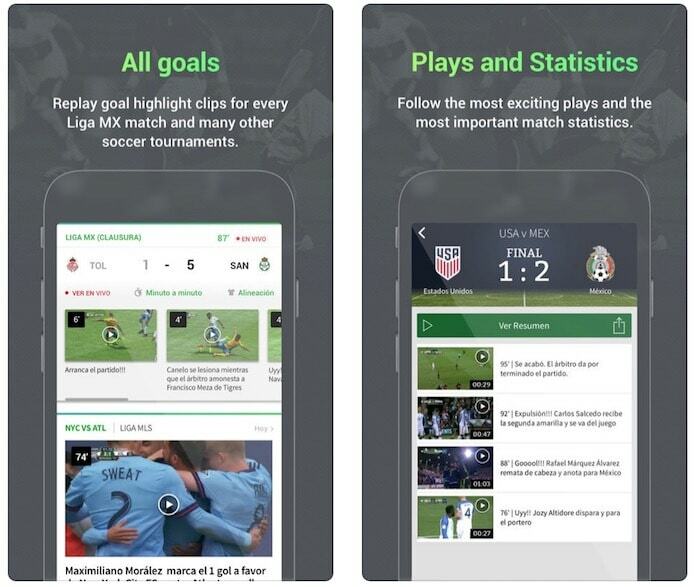 Users can watch a live stream of all the matches of World Cup with this app. However, they’ll still have to subscribe to the dish service for it. Also, you can get other updates regarding tournaments and matches in this app. The on-demand highlights and news keeps everyone at the right pace with the matches. The detailed analysis offers users a bird’s eye view about the overall competition. Wish you were updated with all soccer tournaments and major sporting spectacles? Then it’s a good idea to download Telemundo. The app keeps users informed with the latest updates, alerts, results and stats. Its calendars feature lets you find out about your favorite teams’ upcoming matches. And if you missed any game, you can watch the video highlights to know how it went. BBC Sports offers all the latest happenings and news of FIFA World Cup. You can download it to stream major games live as well as catch highlights on-demand. 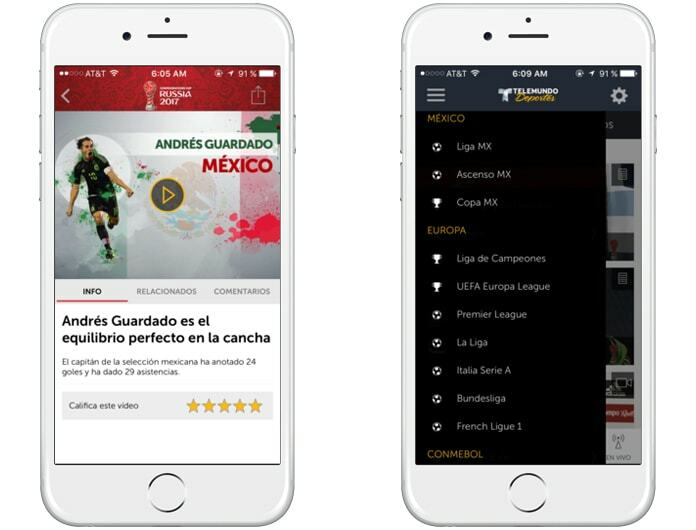 The app even lets users build a personalized page to access all the news, updates and stories from their favorite games. Notifications can be set to never miss out on an update. 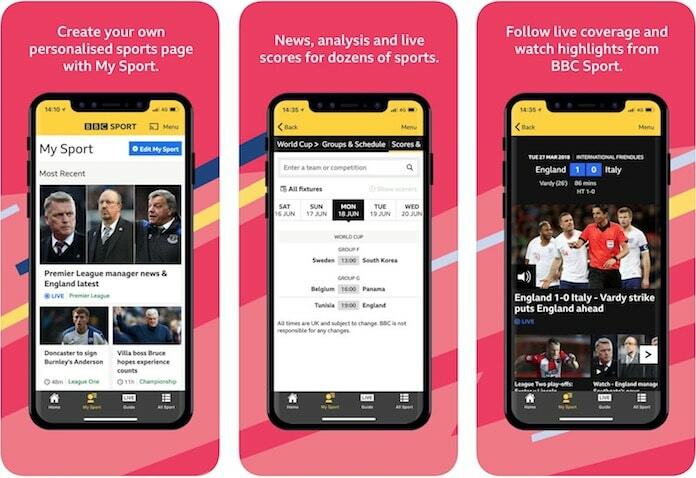 Moreover, users watch BBC Radio 5 live sports while navigating the app. It’s free to download. 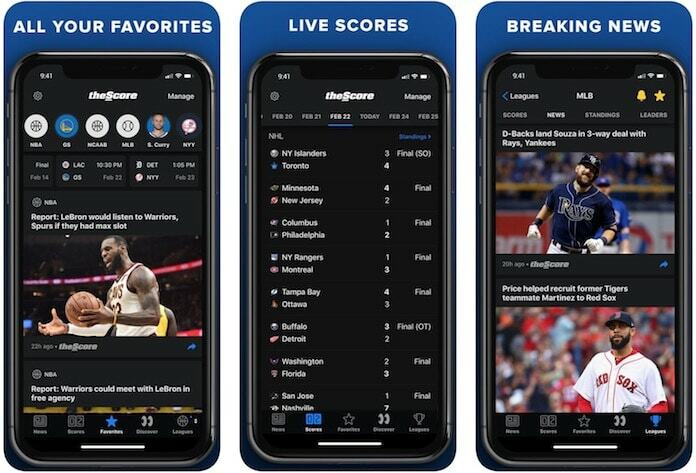 This is an app that anyone who loves staying up-to-date about the developments sharing the sporting world would cherish. It can be used to set your favorite teams so you can instantly access all the updates, schedules and highlights in your personal newsfeed. There’s even access to articles from famous authors like Pat Forde and Adrian Wojnarowski that offer detailed insight about the matches. With elegant UI and simple features, the app’s experience is familiar from the start. It is free to download. This made our list because it offers all the highlights, live scores and latest news about football matches. Regarding ease-of-use and functionality, it gets things done quickly. Users can completely customize it to suit their needs. A custom newsfeed can be created to access everything you require. In addition, the app also covers many other games like auto racing, tennis, golf. It is free to download. This app has a simple UI and is rated among top 20 applications in more than 15 nations. Users get live commentary of major matches, with the audio coverage being available in more than 10 languages. 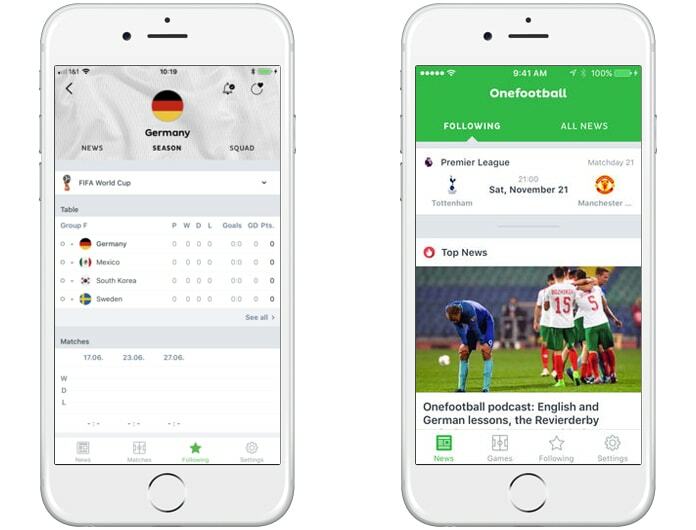 Apart from that, it offers the latest news, along with giving users the ability to track their top teams and view stats. It is free to download. We know you’ll download at least one of these apps to follow the FIFA World Cup. Feel free to share this article (and we won’t mind if you tell us which app you picked and why).